Do you wonder whether there are angels around you, who they are, and what they look like? 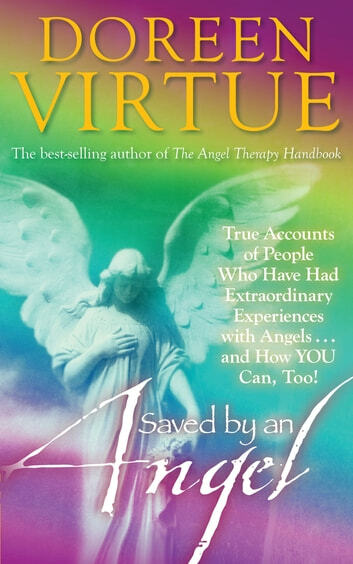 In this inspiring work—which is a compilation of the best of Doreen Virtue’s books Angel Visions and Angel Visions II, plus all-new material—you’ll read uplifting, true stories by ordinary people who have had extraordinary experiences. Doreen has combed through thousands of reports of angel visions to bring you the most touching and revealing accounts possible. You’ll read about children and adults who received lifesaving messages from their guardian angels, deceased loved ones, and ascended masters; and find out about helpful strangers who appeared from out of the blue during a crisis and then suddenly disappeared. Doreen also gives you step-by-step instructions that will help you see and visually connect with your angels!